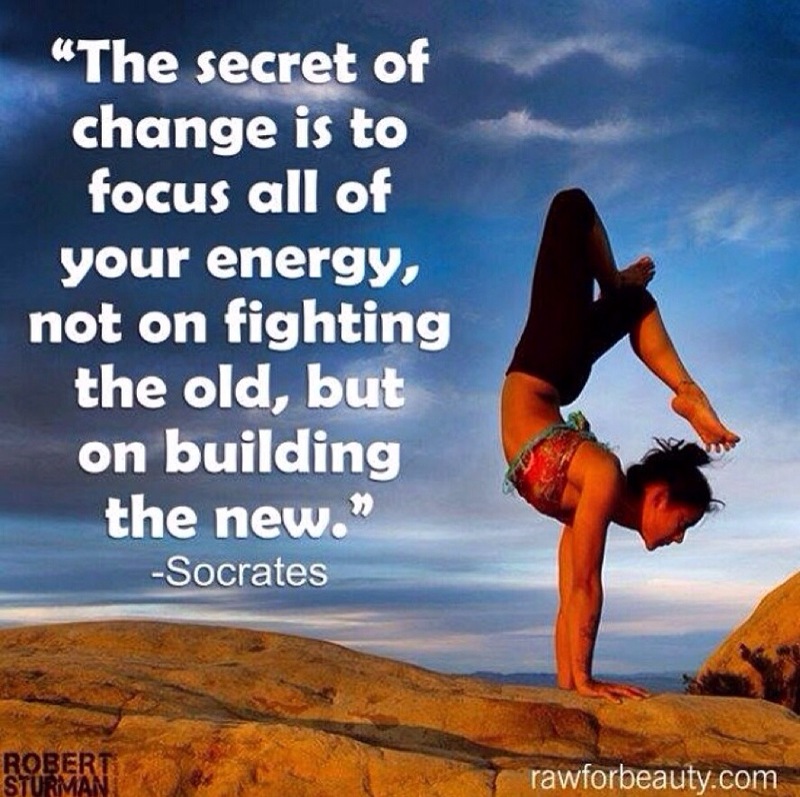 I started my practice of Yoga last year with Urban Ashram. 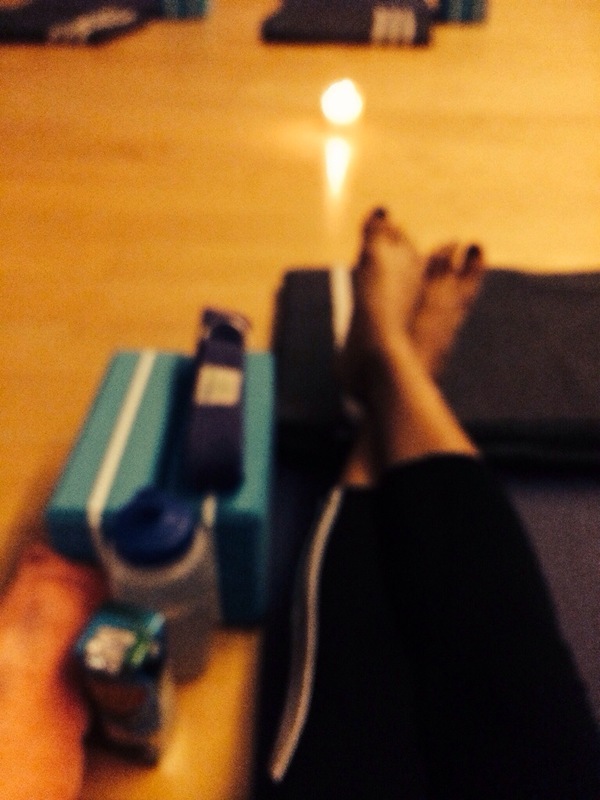 After a month, I continued my practice of yoga thru myyogaworks.com ‘s online videos. My favorite instructor is David Kim. At times, I find it hard to follow and would have a hard time to execute some pose. I always wondered if that is due to lack of flexibility or lack of focus. This year, I went back to attending classes at the Urban Ashram studio in Brixton. I have attended FNR Athletics, Vinyasa Pranayama, and Hatha classes. I slowly understood how a small tweak in my body alignment and breathing can make a difference. So happy to execute some pose with less struggle! 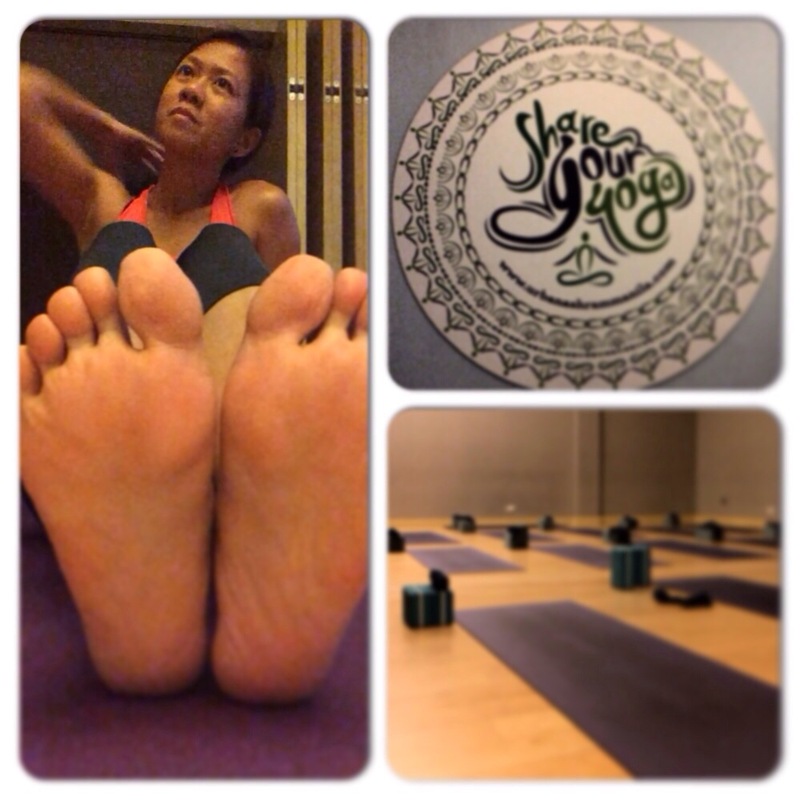 Being in a class allowed me to be focused on each pose and on how my body moves with a physically present instructor. You know what my weakest pose is – SAVASANA! Savasana is basically lying down on the floor like a corpse. It happens at the end of each class. More often than not, the instructor would approach me to get me back into a motionless stance that will relax me. They already know my athletic background and they understood how intense my other activities are. They recommended that I attend the Restorative Yoga class. “I have to warn you that the movements will be really slow in restorative. It takes an hour and a half of relaxation”. Says Margaux, the Studio Manager. Other than my sleeping time, I couldn’t remember being passive and inactive for that long. Restorative yoga uses the same pose as the other form of Yoga like Vinyasa. The movements are slower and you hold on to a position for 5-15 minutes. It uses several props (bolster, straps, blankets) to keep your balance while you do each pose to lessen the strain on the body. The key is each pose should allow you to be in your most relaxed state. To start, we had bolsters, pillows, blankets and straps. Lights were off and candles are lighted in the middle of the room. Music is playing which changes with each pose. Note: Photos were taken after class. Bawal mag-selfie! We started by loosening the body through a series of forward bending and salutations. Here are four of my favorite poses which you can also do at home. (For me, I doubt if it’s possible to do 1 1/2 hour of this on my own. One can put a bolster or blankets under your leg, hips or back. I didn’t use one for this pose. The stiffer the farther you should be from the wall. Also, the shorter you are the closer you should be to the wall. Find a placement that works for you. Sit sideways, right side against the wall, exhale and swing your legs up to the wall. Your heads and shoulders should be on the floor. Bend your knees, press your feet on the wall, and lift your pelvis off the floor. Open your shoulder blades away from the spine and release your hands and arms out to the sides with palms up. Keep the legs firm to hold them vertically in place. Soften eyes or close it and hold the pose. This relieves the legs and feet. It stretches the back legs, front torso and back of the neck. I used a bolster for the demo but opted not to during the actual session. This is a resting/starting position in yoga. In restorative, you can use a bolster to support your torso and head. Kneel on the floor. Touch your big toes together and sit on your heels. Separate your knees as wide as your hips. You can put a bolster in between your legs. Lay your hands on the floor alongside your torso and release the front of your shoulders on the floor. You can also extend your hands above. Lengthen the front torso, inhale and lift the tailbone as it presses down the pelvis. This stretches the hips, thighs and ankles. It relieves back and neck pain when supported. Imagine your knees are floating up (don’t stretch it down), use support as necessary, settling the groins deep into your pelvis. This stretches the inner thigh, groins and knees. It stimulates the internal organ and improves general circulation. Position your body in a neutral position. Sit on the floor with knees bent, feet on the floor, lean back on your forearms. Lift pelvis slightly off the floor; push the back of the pelvis towards the floor. Inhale and slowly extend the right leg, then the left pushing through the heels. Find a position that relaxes your body, softening the lower back. The base of the skull should be away from the back of the neck if this doesn’t feel comfortable, use a blanket. Shoulder blades should rest evenly on the floor. This relaxes the body and calms the brain. RESTORATIVE YOGA ALLOWED ME TO BEFRIEND WHO I AM ALREADY – MY MIND, MY BODY AND SOUL. This is perhaps the most important part of my training – recovery! Click on the link for their schedule of classes. Urban Ashram is opening a new studio at 6780 Ayala Avenue, Makati City. I have free invites (for 4 classes each). I’ve never really run a contest here so just post a comment on this post or on my facebook account (Tin Ferrera). I’ll give them out on random.